To use our service and publish your CV on FINN.no you will need to register as a user. 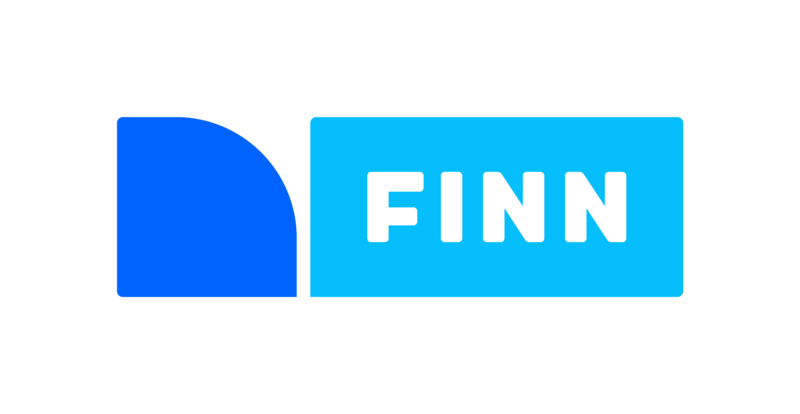 When you have registered on www.finn.no you will be able to receive emails from FINN about job offers. Go to www.finn.no and click Logg inn . Click on "Ny bruker" and fill in the required information. We wish you all the best of luck in your search for a job!